Highly sought after Felida neighborhood in the prestigious Westmoor II development! One of Washington's top school districts! 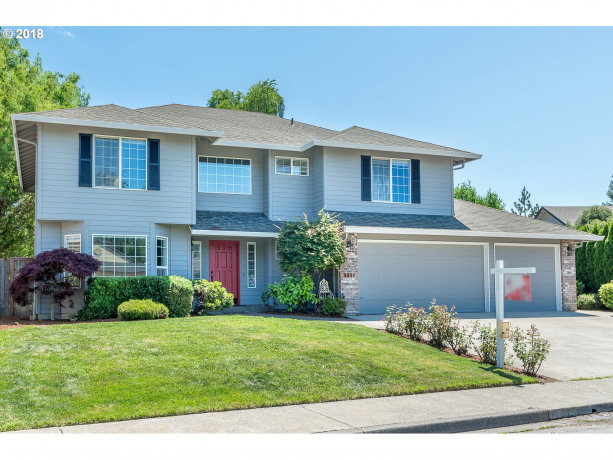 A True 5 bedroom home with large fully fenced private backyard, mature landscaping. Bedroom and half bath on main for your office or guest quarters? Master has walk-in closet and soaker tub. Island in kitchen, open concept, vaulted ceilings and tons of natural light! Courtesy of District Real Estate. I found this listing at 3219 NW 115th St in Vancouver and would like more information. Thank you.